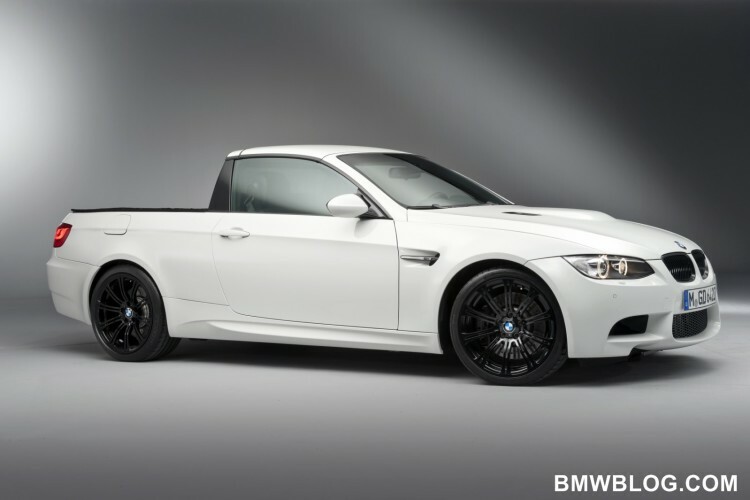 Am I the only one that kind of likes the BMW X Pickup render? Mercedes-Benz to launch a pickup truck. 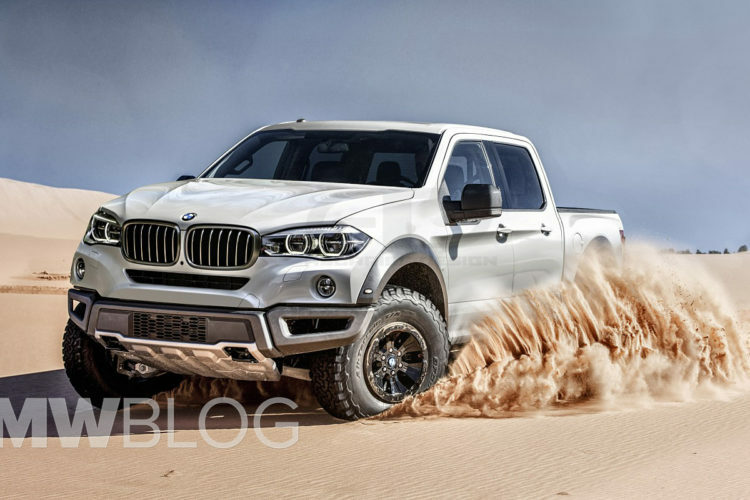 Is BMW next?